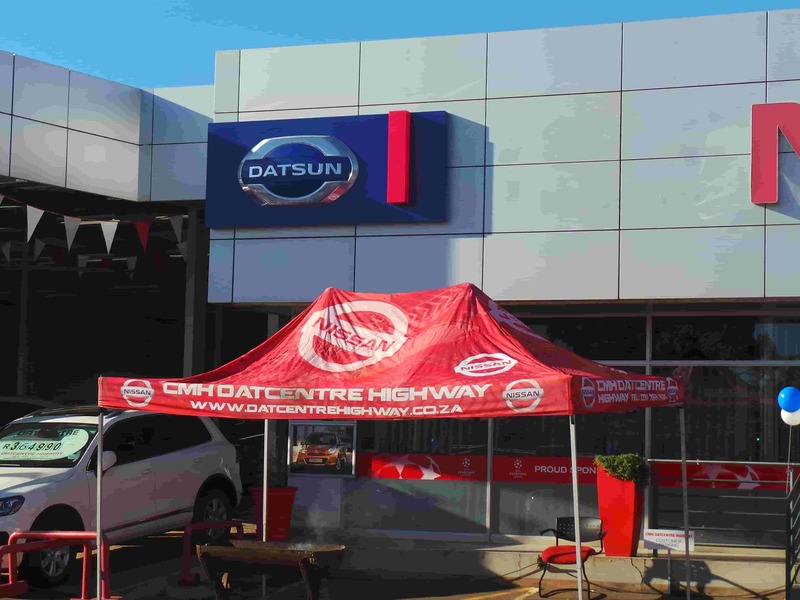 Despite the cold weather, it was another great day for CMH Nissan Highway on the 30th July when we had our Datsun Display Day. 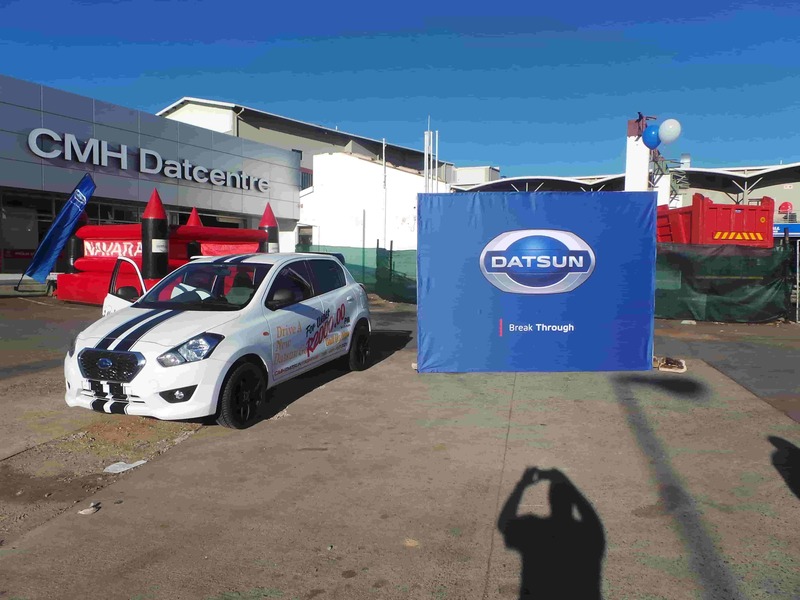 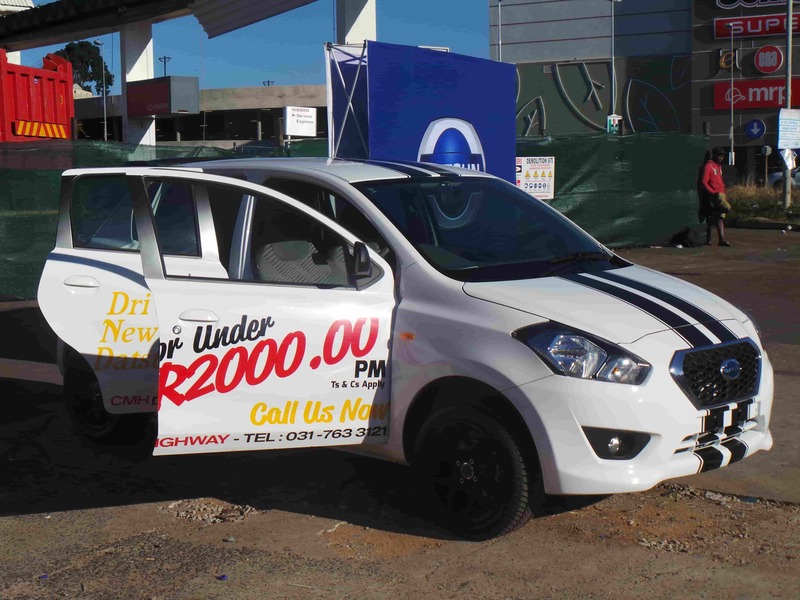 As we presented the Datsun Go, customers got to demo the all new Datsun Go. We had a fun filled day with entertainment, food and music. The new Datsun showroom was all set with the Datsun banners and the Datsun signage. We were able to chat with many existing clients as well as new clients we were able to welcome to our family. Our well- experienced sales executives led by our well experienced management were able to answer all the questions on the Datsun Go, clients were very impressed with the attributes of the vehicle. 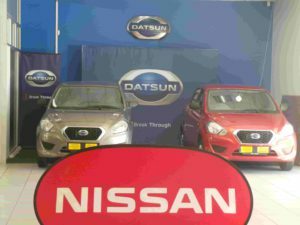 Nissan Highway would like to thank all who supported us.